A while back I fell in love with Ariat’s Probaby boots for their comfort and style. I really fell for the stars on the sides. 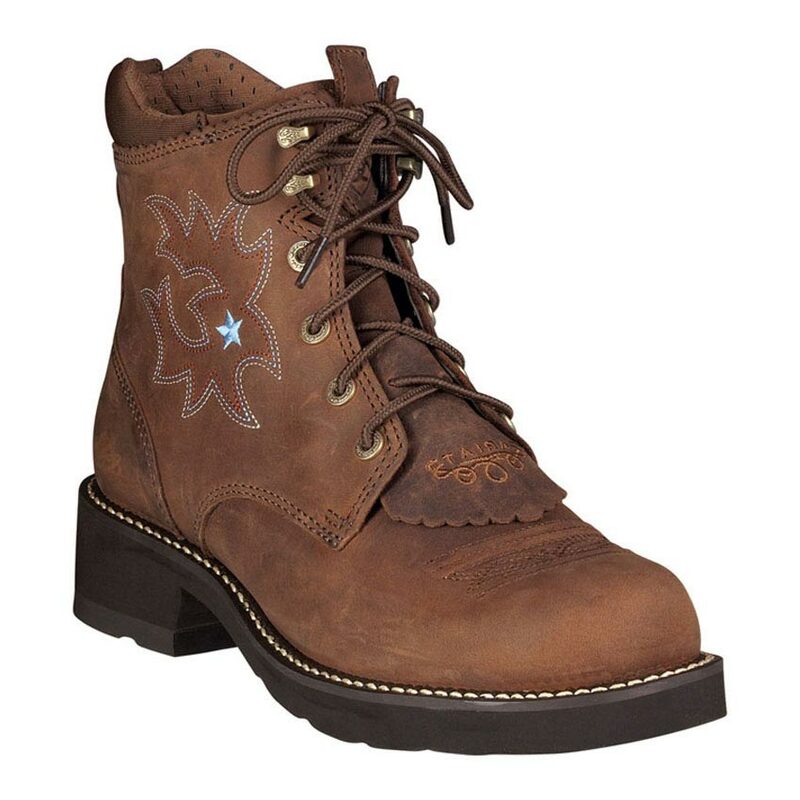 Well check this out, they have another version called the Ariat Probaby Lacer Boot. 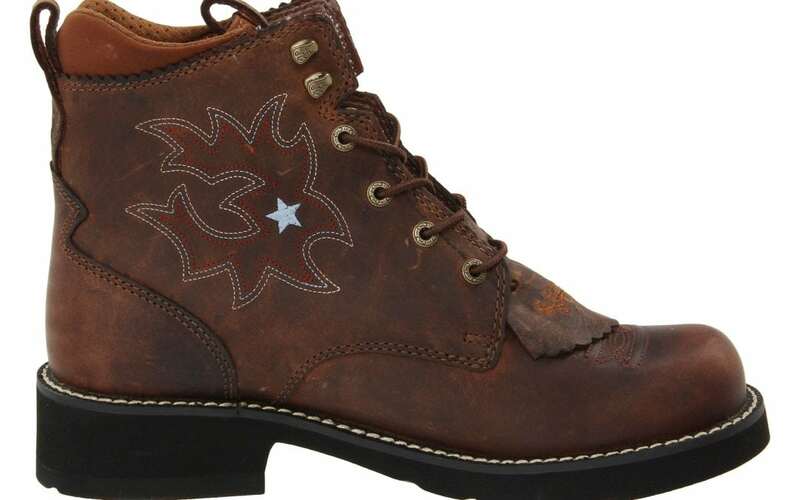 These give you the fun of having stars on your feet, the comfort of the taller boots (they may be even more comfy) while offering another style. This is great for when you want to be a little less cow girly, but you still want some sass. And these babies are sassy. The minute I put them on I could feel it. And I felt powerful. They’re tough, and they are ridiculously cute. I wore them with leggings and jeans and they were great. I’d also wear them with a long skirt. These boots are good for hiking trails, walking cities, and I can’t wait to go riding in them. They’re like a combination cowboy boot, work boot, and hiking boot. I experienced zero break in time, but they are a bit stiff, in a good way. I love the ankle support and the extra padding at the top. They feel substantial and well made. I’ve worn them from early in the morning until evening with lots of walking and without blisters or any pain at all, just happy feet. Sizing for me runs true at a 9. I hope Ariat makes more footwear with stars, they are so fabulous. 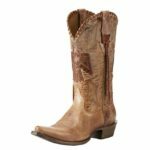 Find the Ariat Probaby Lacer HERE. 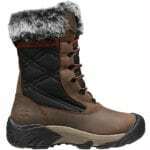 BearPaw Short Elle Boo Reviewt: Keep those Feet Toasty!